Open Enterprise™ blogs provide you with all the pre-configured tools your business needs to attract and engage potential customers through your website. 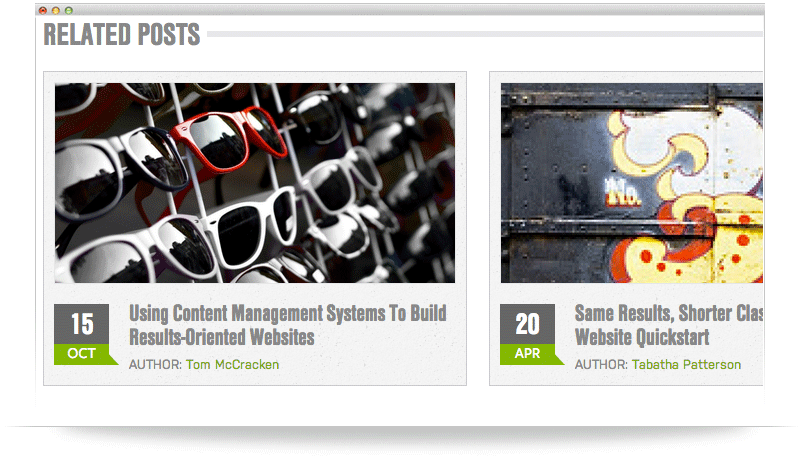 Create, tag and optimize content for better search engine rankings. It's that simple. Generate valuable content with a simple page editor that provides powerful content editing tools. All layouts are mobile friendly and respond to mobile devices automatically. 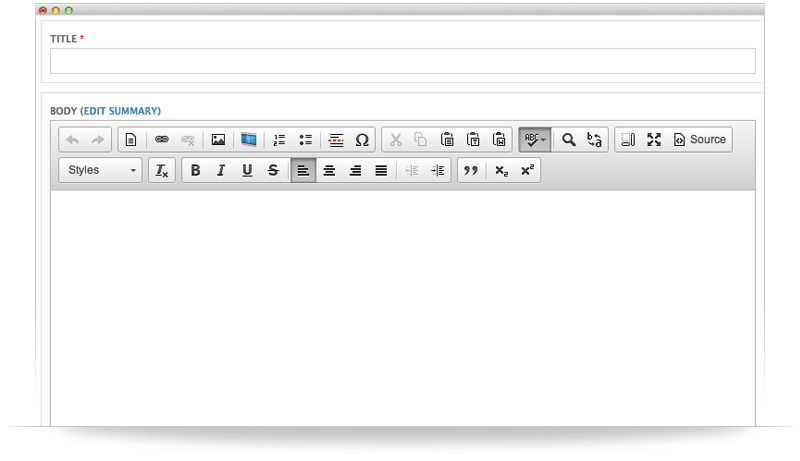 CK Editor with Content Templates provides ultimate control over content formatting and page layout. Source code and expand modes for advanced HTML and layouts. 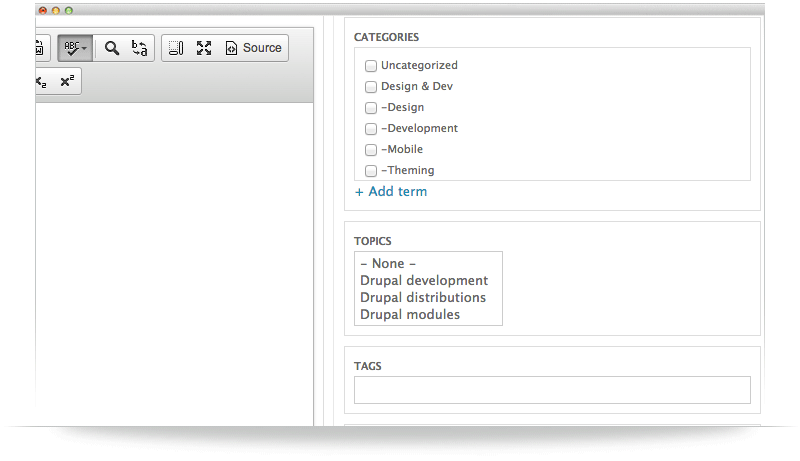 A flexible taxonomy system allows you to organize content by categories, topics and tags. 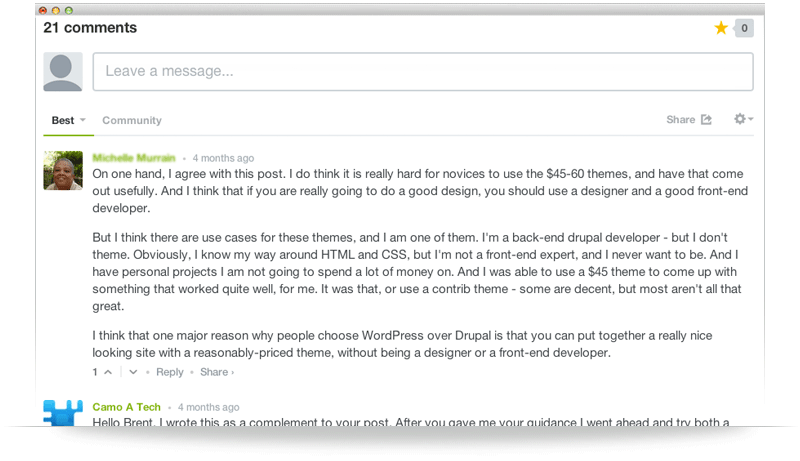 Give your visitors a voice and engage them on your website. 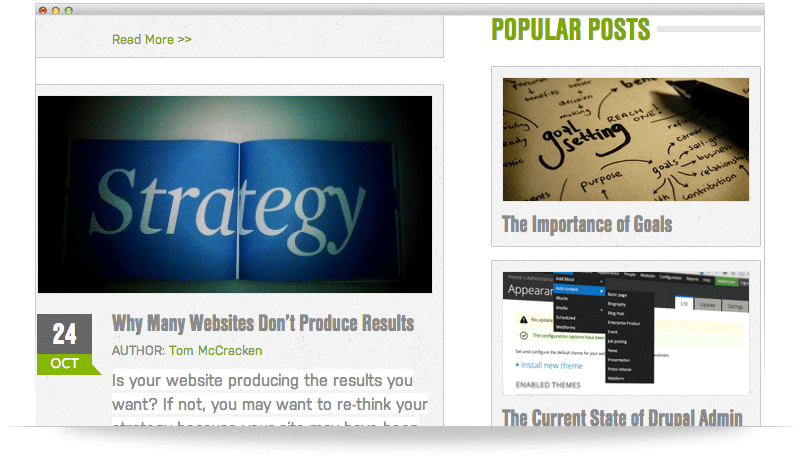 Our popular post module tracks date of release, readership, and engagement, then orders the posts by most popular - increasing opportunities for thought leadership and conversions. Display related posts within your articles to increase conversion and offer site visitors additional information on the subjects they are interested in.